Shivaay is a 2016 Hindi action thriller film directed and produced by Ajay Devgn under his banner Ajay Devgn FFilms…. Shivaay is a 2016 Hindi action thriller film directed and produced by Ajay Devgn under his banner Ajay Devgn FFilms. It features Ajay Devgn and Sayesha Saigal in the lead roles. Mithoon composes the film’s score and soundtrack. After the successive teaser posters released by Ajay Devgn, the first look poster was released on 21 May 2015 from his official twitter account. The film is scheduled for a worldwide release on 28 October 2016 coinciding the festival Diwali. 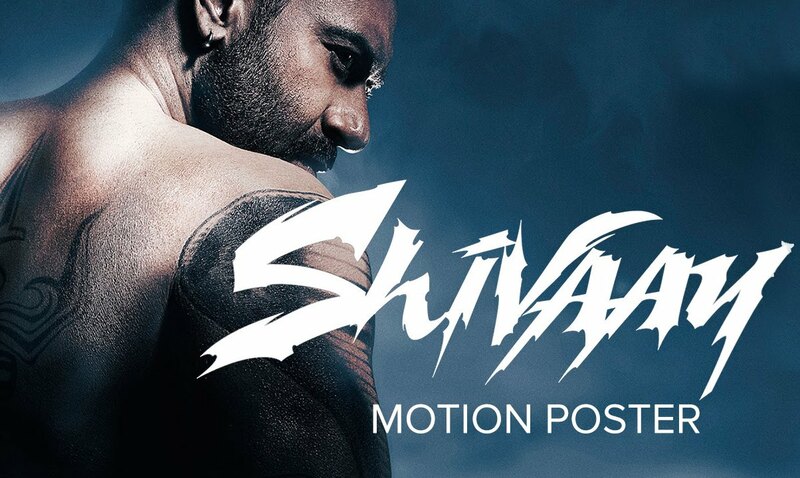 Within days of release of Shivaay’s poster, the film got into legal problem as a complaint got filed against actor Ajay Devgn in connection with the poster of his upcoming movie ‘Shivaay’ for allegedly hurting Hindu community’s sentiments. The complainant says the poster of the movie shows Devgn climbing Lord Shiva’s figure with shoes on, which hurts the sentiments of the people having faith in Lord Shiva and Hinduism.